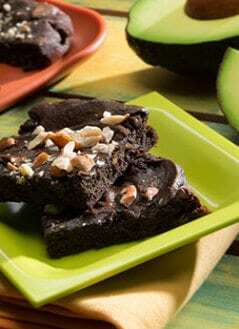 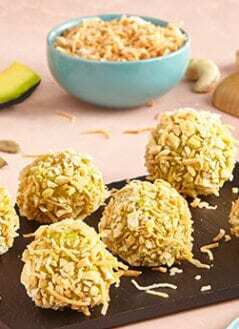 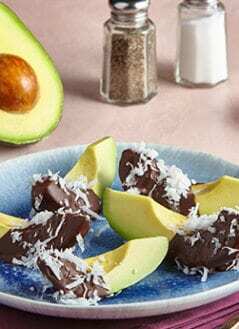 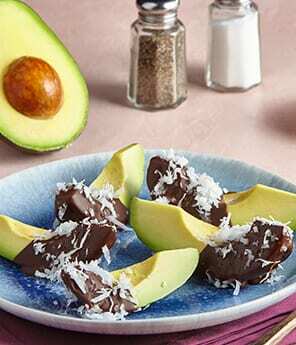 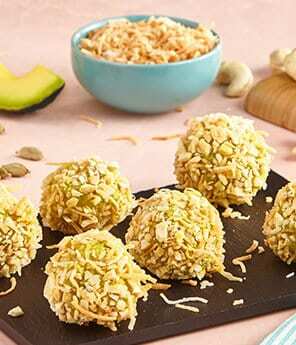 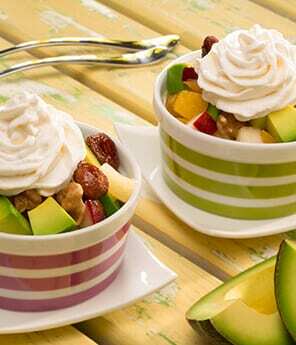 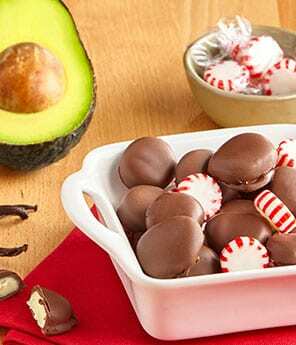 Although it may be one of the last ingredients you would think to find in a dessert, avocados make for a great addition to a variety of treats and baked goods. 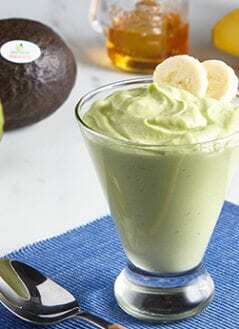 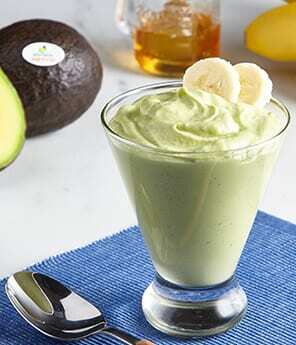 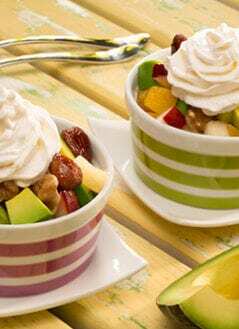 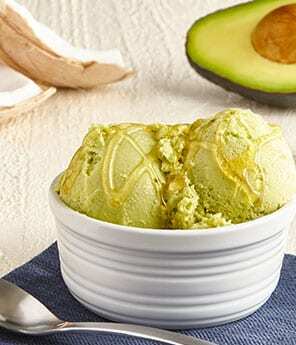 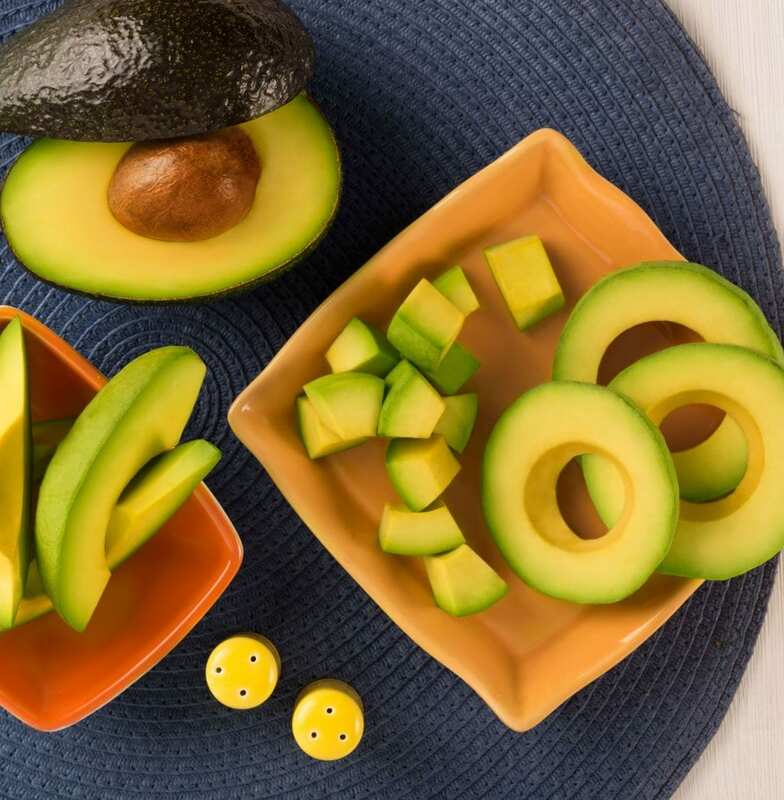 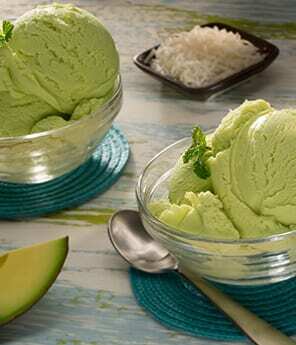 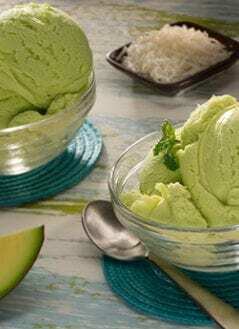 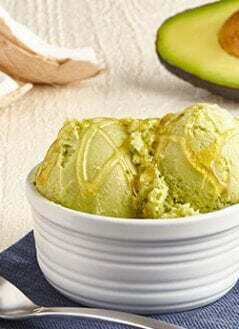 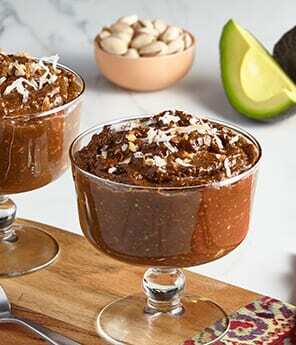 Not only do avocados add extra flavor to these dishes, but they also act as a substitute for butter, which makes many of our avocado dessert recipes perfect for those on vegan, lactose-free, and other dairy-free diets. 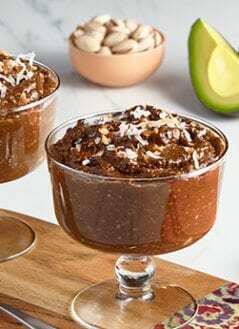 Browse our collection of avocado dessert recipes to find guilt-free treats like our butter-free Avocado Coconut Pound Cake! 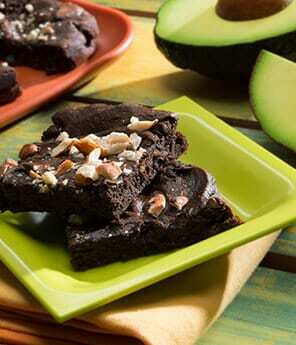 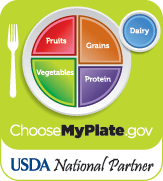 Click here for recipes that any foodservice professional can master for their menu.